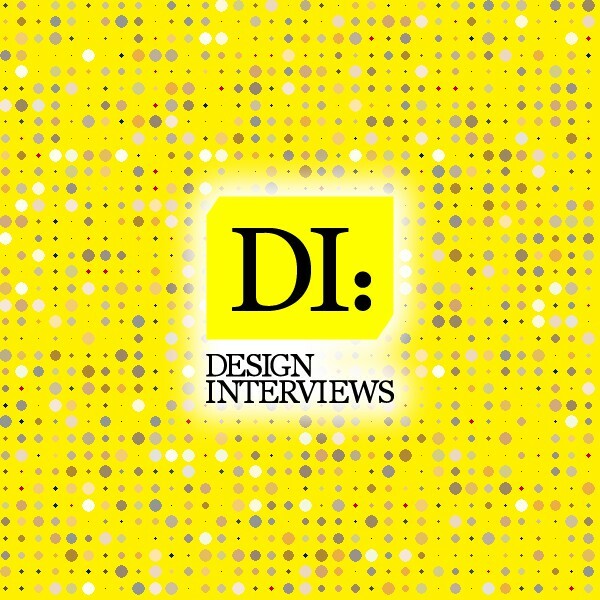 Interview with Ketan Jawdekar : Frank Scott: What is the main principle, idea and inspiration behind your design?. Ketan Jawdekar : Major Clientele being corporates from the neighboring IT and Industrial Hub, the owners wanted to create a chic bar where one can unwind after a days hectic work and a lounge where elite patrons from the neighboring area can chill out with family or friends. Programically we had designed a bar on the first floor of the hotel. The architectural character of the space emerged as a Linear Bar. .Frank Scott: What has been your main focus in designing this work? Especially what did you want to achieve?. Ketan Jawdekar : This linear space was split into various sections. Bar counter was kept as a central feature. Two steps to establish an identity of its own raised the lounge area. Bar area has high seating with few community tables. It plays with contemporary styling. Black browns and greys dominate the space with a throw of eclectic reds and stark whites. Display shelves are full of original art as well as finest malts all over the world. The engaging play of light and shadow enliven lounge experience. .Frank Scott: Who is the target customer for his design?. Ketan Jawdekar : Being the first international branded hotel which has come up in Pimpri Chinchwad the twin town city of Pune India site is located in an extremely characteristic quite and lively area in the heart of Punes IT &amp; industrial belt MIDC. The convenient location allows excellent connectivity to the Mumbai Pune National and Express Highways and the Pune city center airport and railway station. A chick bar was a necessity of the area where elite patrons can chill out with family and friends. Linear the lounge gives resident guests a sophisticated and resplendent wine and dines experience. Linear also features a private dining room and packs an incredible range of fine malts and innovative and artistic cocktails. The moon and music at Linear is set to create the finest blends of joy and pleasure for the guests. Linear is also a perfect place for professionals to bring their peers for a comfy evening with dewdrops of unmatched pleasure. 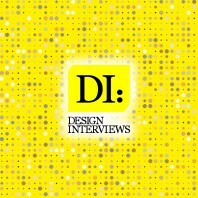 .Frank Scott: What is the most unique aspect of your design?. Ketan Jawdekar : Linear the lounge is strategically placed on the first level of the hotel. Adjacent to this lounge, are the corporate meeting rooms and small conference halls catering to the corporate clientele. Linear acts as a perfect venue for corporates to wind up after a day’s conference or meetings. Private Dining Room for the lounge and various sections give clients their choice of seating to relax over evening drinks and snacks. .Frank Scott: Who did you collaborate with for this design? Did you work with people with technical / specialized skills?. Ketan Jawdekar : Hospitality design is a team work. 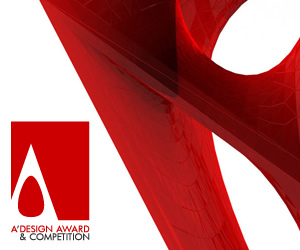 We were appointed as principal Architects and Designers. Mr. Masafumi Sanada, director of M-Style inc. from Japan was appointed to design interior spaces in collaboration with us. .Frank Scott: What are some of the challenges you faced during the design/realization of your concept?. Ketan Jawdekar : Nature of the space being linear planning and division of spaces was the challenge. Position of the service core further imposed restriction on the position of bar counter. The canopy of drop off area for the ground level acted as extension of linear lounge and was to be used as open-air lounge and a smoking area. Interior Designer Mr. Masafumi Sanada M-Style Japan emphasized on linear planning which would further enhance the quality of space and create an effect of a long bar. .